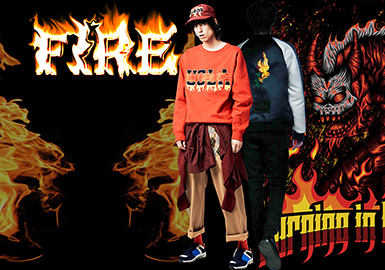 Flames are faddish in the fashion world. 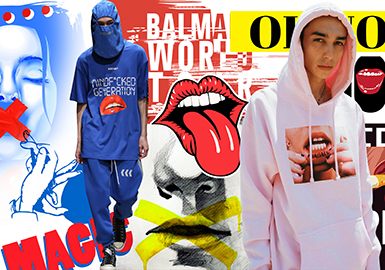 Graphic or realistic flames combine with words or animals, standing out with a cool street style. December has a strong Christmas vibe. 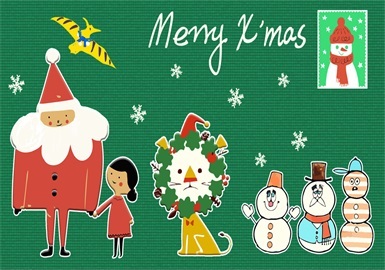 Santa Claus with red suit and white mustache, red nosed reindeer Rudolph, Christmas tree and snowman are decorated on the kidswear. We are resonate and sensitive about colors. Large color blocks or geometries with words in colorful or contrast shades are impressive, delivering a vibrant and youthful mood to items. 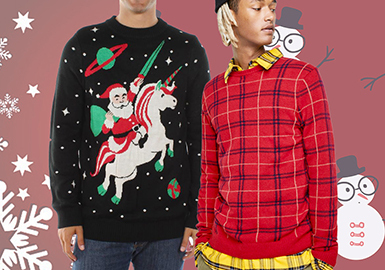 Fun cartoons are popular for casual chic garments. Cartoon characters, personified animals and plants, little monsters or special creatures are eye-catching. 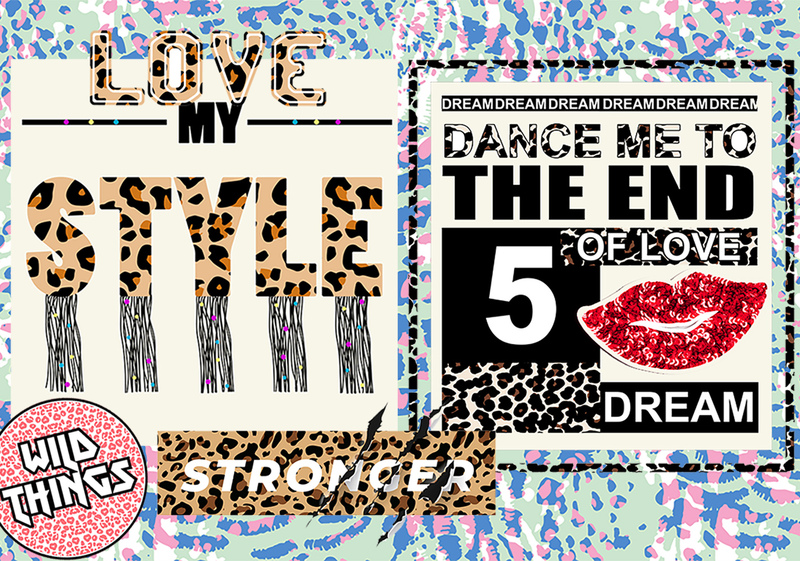 Dramatic colorways feel vivid and distinctive, combining with words to show the fashion attitudes of youth. Christmas is an important theme in A/W. Lots of brands are going to release their Christmas collections. Under the Christmas theme, knitwear patterns are more interesting. Sweet characters, animals, etc. all interpret a new Christmas. Colorful vegetables of different kinds become delicious meals on table. They are also favored by children. 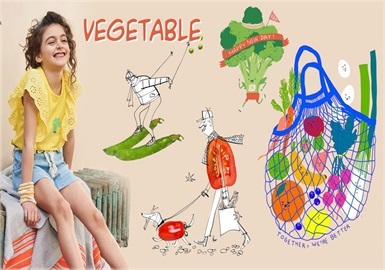 This report is all about the application of playful vegetable patterns to kidswear. The combination of linear pattern and text is in line with the trend. 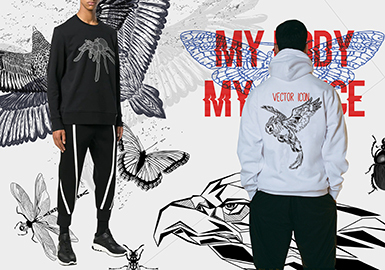 Simple yet considered graphics and words are seen on garments through various placement, easy to apply but attention-grabbing. Leopard patterns make a comeback since A/W 19/20, particularly prominent in S/S 2020. 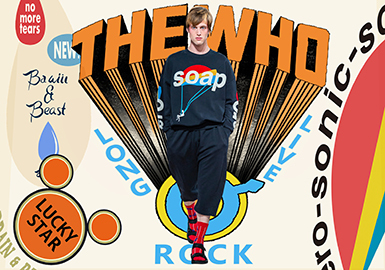 They are not limited to simple and retro styles, but are varied or combined with words to get a new lease of life. The graphics are creative and distinctive. Human pictures or drawings play a part in apparel design, played out through various approaches. Body part patterns such as lips, eyes and hands are preferred by designers, often marrying with words. Exaggerated gestures and expressions gain traction. 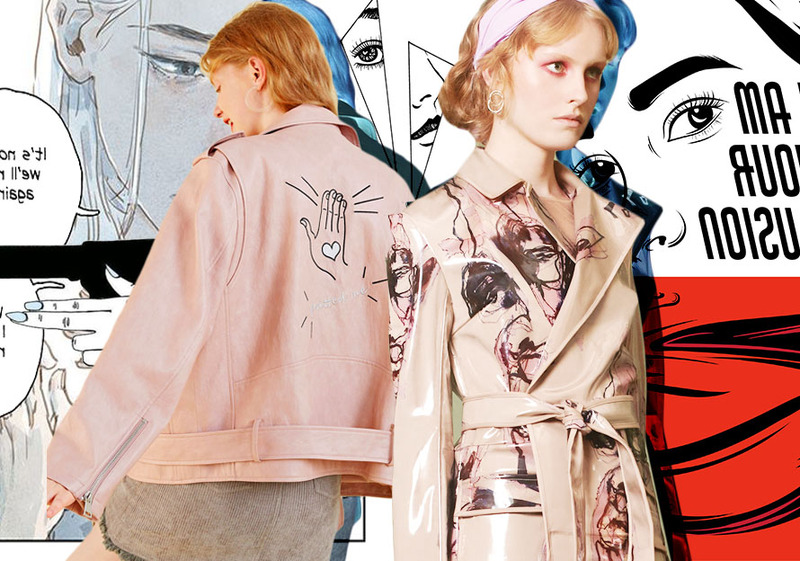 Playful portraits are prevalent in the fashion world, seen on garments through artistic ways. 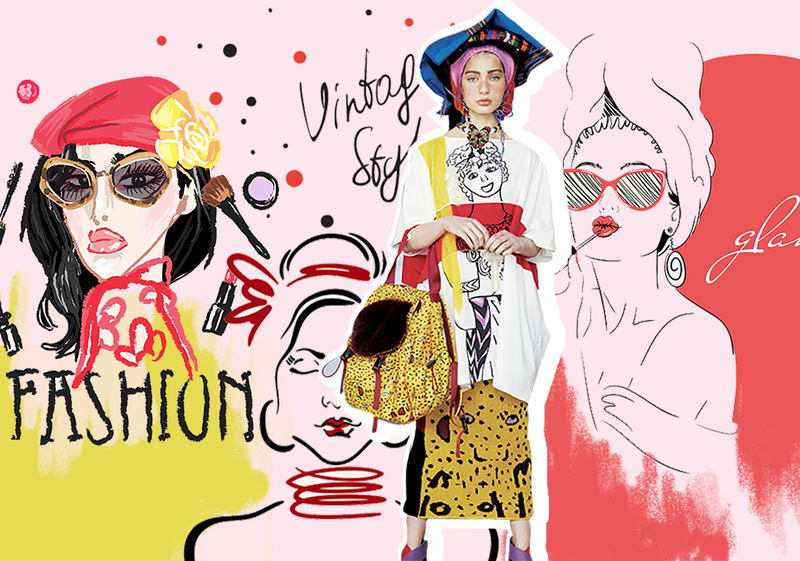 Stylized illustrations are popular, expressing attitudes about fashion. Line drawings, simple illustrations and artistic printings emphasize lively portraits. Camera records important and beautiful moments of our life since its invention. 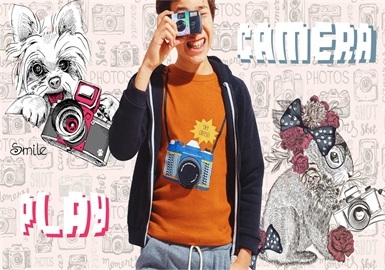 This report is all about camera patterns, teaming with fashion trends and items to complete artistic kidswear. Patches are hot for apparel design. Simple elements mix together to create stylish effects. Printing, embroidery or beading is applicable to add delicacy. Hindu-Arabic numerals are simple yet distinct, frequently used in our daily life. 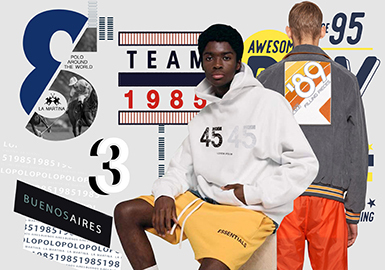 Numbers become fashionable on garments. Large numbers marry with words, geometries or scenes to reveal a youthful and vibrant vibe. Bikes are indispensable for children. The rolling wheels carry the happy memories of kids. Brands like Paul Smith show retro bicycle patterns. 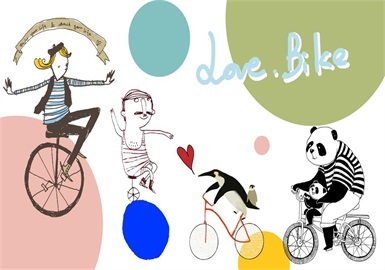 This report is all about bike motifs. The Millennials and Generation Z become important consumer groups. 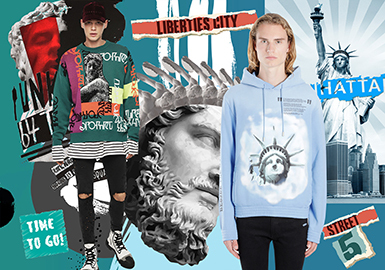 Dramatic and psychedelic looks usher in a wave of maximalism in the youth market. Intricate patterns are key, traditional motifs are redefined and colors go bolder. 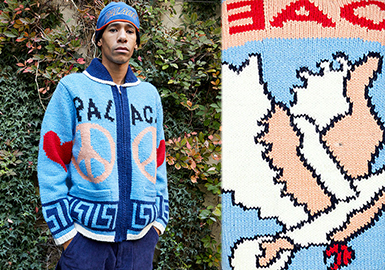 Patterns from brands are worthy of reference, especially for knitwear. 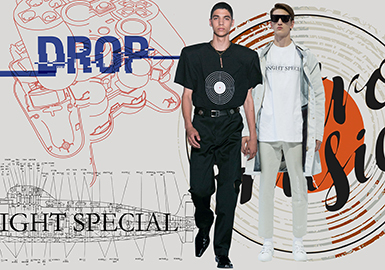 Big brands provide inspiration for motifs which are played out through embroidery, handmade beading or printing in A/W 19/20. Playing cards in poker are not only entertaining but have a special aesthetic. 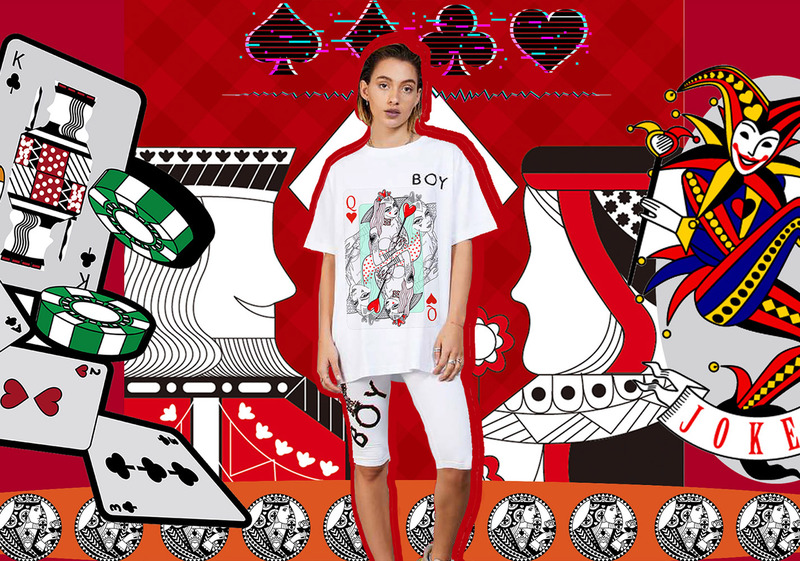 Now, the traditional images of king or queen are replaced by more and more fashionable illustrations or geometric graphics which are suitable for womenswear. Flexible lines create lively and offbeat patterns, showing artistic aesthetics. Linear animals are simple yet distinctive, expressing the attitudes of designers. Color blocks of flowers are indispensable in S/S. 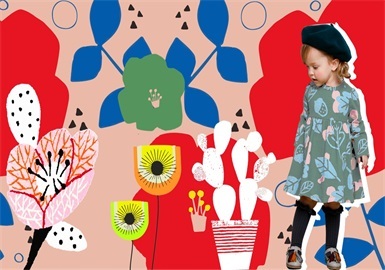 We get inspirations from milk mile and Zara and pick up some applicable flower patterns for you. We keep the balance between practicability and aesthetics of floral color blocks. There are many creative patterns funny girls can't miss. They include portraits in illustrations, simply drawn portraits, funny gestures, mysterious eyes and doodled portraits. 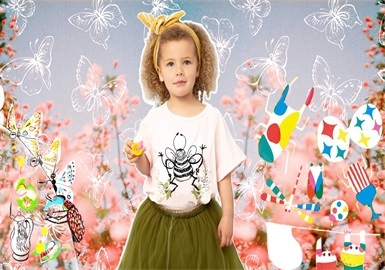 From Gucci's flying butterflies, colorful beetles from Oilily, Paul Smith and Catimini to the playful insect illustration of Stella McCartney, insects are frequently seen on kidswear. This report shows fun insect patterns and their application. By carving and modelling marbles, bronzes, woods or other materials, sculpture is a visual art which has a long history and a high artistic value. It reflects our life and aesthetics. Many brands use sculpture drawings or photos to mix with words, marrying art with fashion. 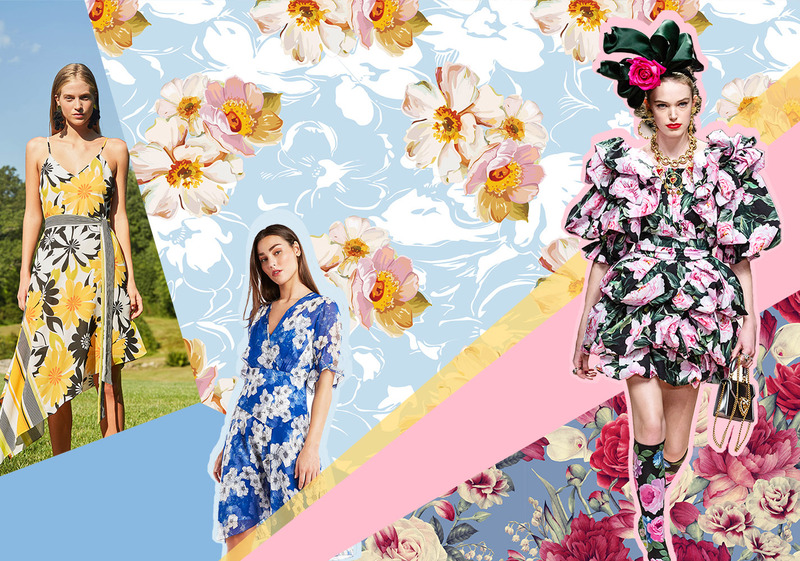 Large blooms, 2D flowers, romantic flowers and fresh ditsy florals take us to a bright and colorful world. 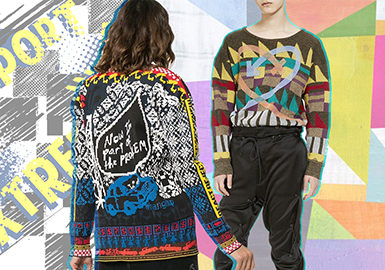 Expressive patterns and placements add vibrancy to garments.